Brother Compact Desktop Scanners deliver productivity, reliability, and simple operation in a compact, portable design perfect for the small office/home office workspace. The Brother ADS-1700W Wireless Compact Desktop Scanner offers fast document digitization through wireless networking and an easy-to-use color Touchscreen in a space-saving, portable design. The small footprint and light weight make these Brother scanners easily portable and ideal for home or professional users that need to scan documents from virtually anywhere. 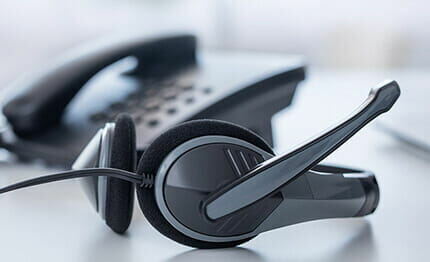 Digital files help eliminate time spent searching for paper documents that can easily get misfiled or accidently discarded and help cut down on the need to copy and mail documents. Scanning documents has become easier than ever. Brother compact desktop scanners help to streamline and simplify scanning operations with a variety of features designed to facilitate the scanning process. *Not all features are available on all models. 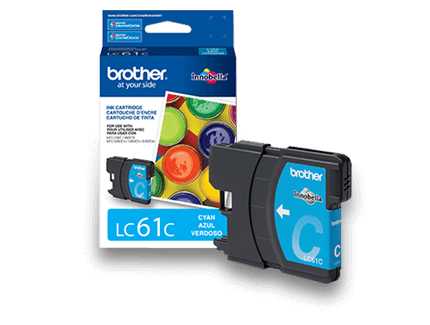 Brother lets you scan to a variety of destinations and cloud apps including File1, Image,1 OCR,1 Email,1 Email Server,2 Network, FTP, Cloud services,3 Mobile Devices,4 and USB flash memory drive. Easily create custom workflows to simplify your document scanning requirements. 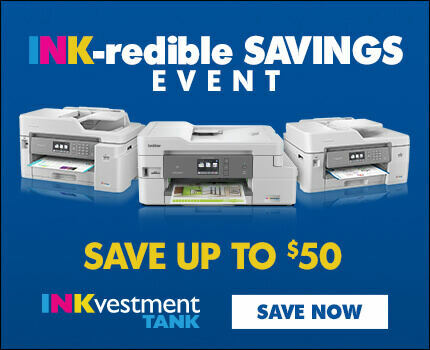 Includes a two-year limited warranty and free lifetime product support via online, live chat, or phone. 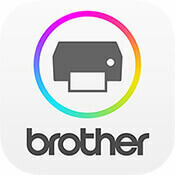 Scan to File, Image, OCR, Email: When connected to a PC with Brother iPrint&Scan app downloaded. Scan to Email Server: Requires mail server support. Cloud Services: Requires internet connection, Brother iPrint&Scan download and account with desired cloud service. Mobile Device Compatibility: Requires connection to wireless network. 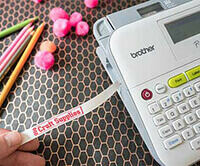 Scanning Speed (ppm): Color and monochrome scan speed, LTR at 300dpi.